Q. How much do I feed and how long will a tub last? Up to a double amount can be fed for the first 14 days if required. Q. What levels of active ingredients are contained in Flex GLM? Q. How does the Green Lipped Mussel in Flex GLM compare to other supplements? Nupafeed use only the highest quality stabilised, freeze dried extract which retains exceptionally high levels of the delicate Omega-3 content. Flex GLM contains far more Green Lipped Mussel than any other supplement and also provides more Omega-3 from Green Lipped Mussel per day. Q. How long will it take to see an improvement in my horse? This depends on the individual and the amount of work being done, but most horses will improve within 2 weeks to 1 month. Q. My horse is a fussy eater, will he eat Flex GLM? Flex GLM has been formulated with grass meal, carrot and apple pomace to make it highly palatable. For fussy horses it is best to start by feeding a small amount of Flex GLM and increase the level gradually over the course of a week or two. Sample packs are now available. Q. Can I feed Flex GLM with MAH? Yes, the amount of magnesium in Flex GLM is comparatively small, so there is no concern about giving too much. The feeding rate for a horse provides the same amount of elemental magnesium as 11ml of MAH Liquid, but as much of this is bound in natural sources it will be less bioavailable. Q. 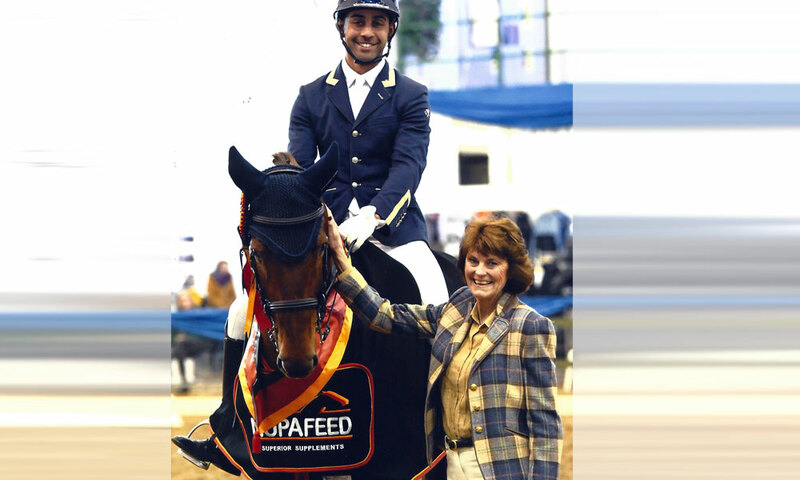 Is it a good idea to feed Flex GLM to a horse with healthy joints? Yes, joints are reliant on having the right nutrients available to optimise maintenance. Joint wear is an inevitable process and poor nutrition will only speed that process. Providing the right building blocks can help to maintain joints that are under pressure from hard work or difficult ground. The Omega-3 and anti-oxidants in Flex GLM also support many other aspects of general health. Q. Have the beneficial effects of Green Lipped Mussel been proven? Yes, beneficial effects of Green Lipped Mussel have been shown in humans, dogs and horses. Q. Can I feed too much Flex GLM? 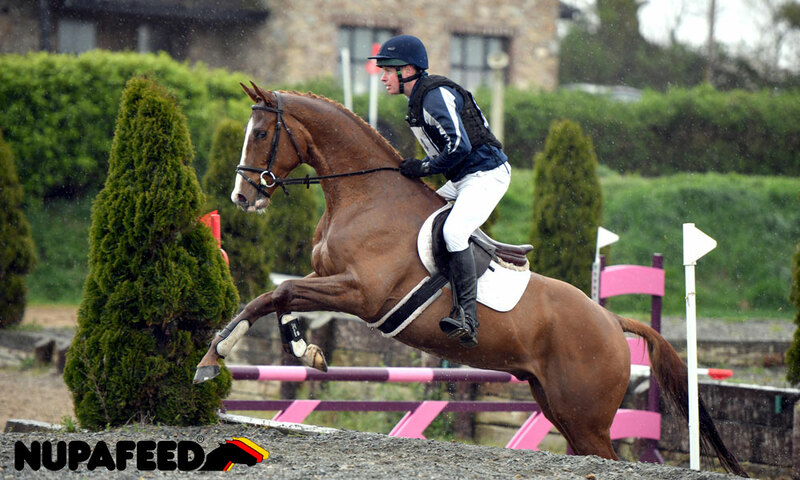 Flex GLM contains selenium, which is a powerful anti-oxidant and very good for your horse but can become toxic in excess. It is safe to feed up to a double measure of Flex GLM in addition to normal dietary supply. Ensure that you are not supplementing selenium in other forms and consult your vet if unsure. Q. How much Selenium is in Flex GLM? Flex GLM contains Selenium in the form of sodium selenite at a level of 10mg per kg; this means there is 0.7mg sodium selenite in a standard measure for a 500kg horse. To put this amount in context; basic selenium requirement in the horse at rest is around 1mg/day to avoid deficiency. 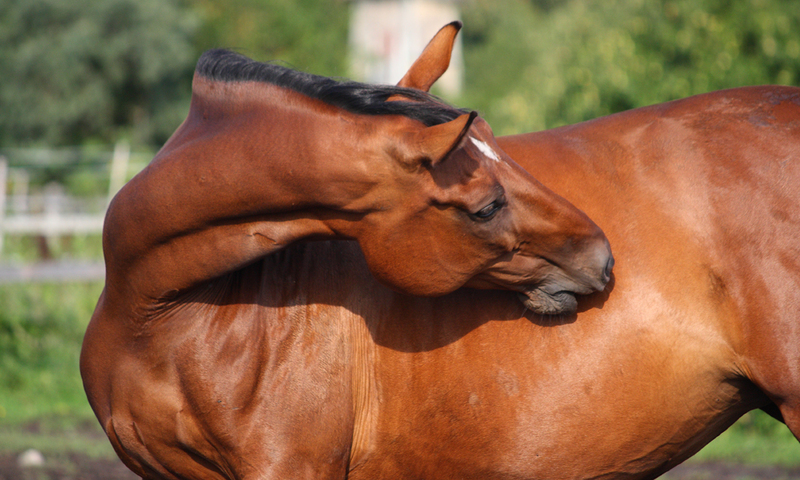 Most horses will achieve this easily through forage and feed. Horses in work are likely to need 2.5-3.5mg/day. Earliest stages of toxicity occur around 20mg/day. Q. 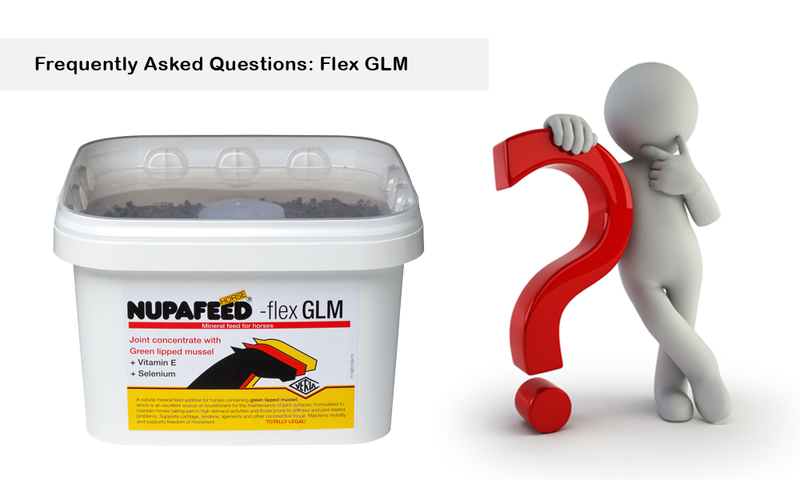 Is Flex GLM safe to feed with other supplements and medicines? Yes, you only need to keep an eye on selenium supplementation.